While it would certainly have been nice if cross-platform multiplayer was supported for Star Wars Battlefront, this should come to no surprise, as cross-platform play is only possible in very few titles so far, such as Final Fantasy XIV and the upcoming Street Fighter V.
DICE has recently noted that the environment in Star Wars Battlefront will make you feel like you’re actually inside the Star Wars universe and they strive to make players feel immersed in the diverse planets of the game. We will be seeing the first public gameplay footage of Star Wars Battlefront at E3 2015, during EA’s press conference on June 15. EA seems pretty confident about E3 2015, stating that they will bring the house down, and given that they will be showing Need for Speed, Star Wars Battlefront, Mass Effect, Mirror’s Edge, a new Plants vs Zombies game, and at least one more Star Wars title, I would have to agree that they could definitely achieve that. 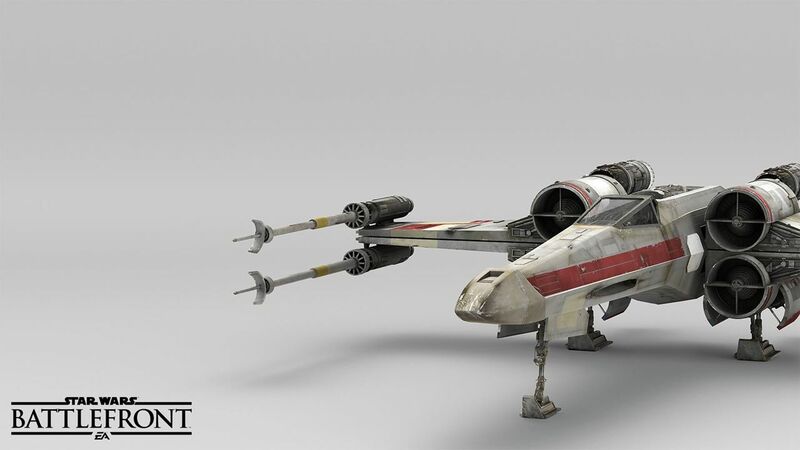 Star Wars Battlefront releases from November 17th, 2015 for the PC, PS4 and Xbox One. The post Star Wars Battlefront Will Not Support Cross Platform Multiplayer by Archie Paras appeared first on WCCFtech.